Do your kids love to make noise as much as mine do? It’s like the moment after opening their eyes in the morning all the way until the moment their eyes close at night. If so, I’m sure you’re like me where 50% of the time it is obnoxious and 50% of the time it is fun to enjoy their giggles, squeals, and voices. I try to encourage the loudest part of the day to be the part of the day that I am the most awake and non-stressed. How do I do this? By setting up loud activities that I know they will love. If it gets too loud, I’ll just send them outside. 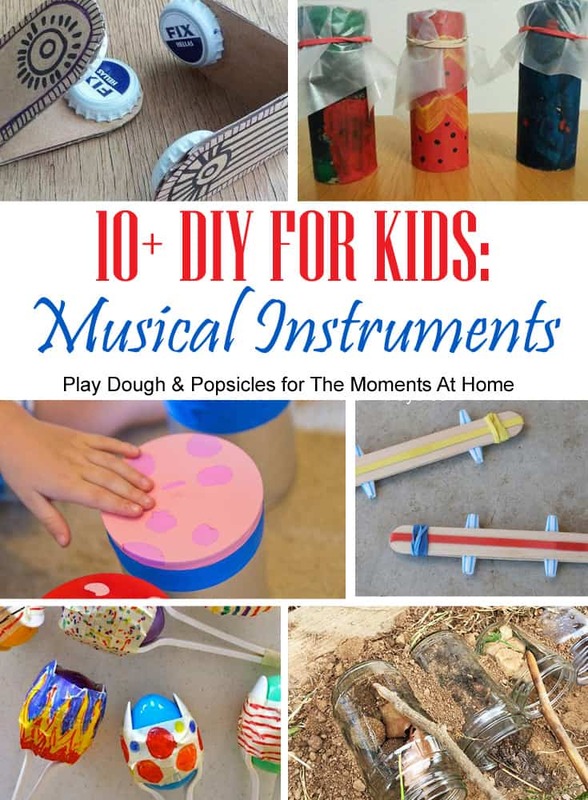 One of our favorites is using our DIY Musical Instruments. One DIY instrument that we loved making so much was our Paper Plate Apple Shaker. It’s perfect for fall, but we have enjoyed using it all times of the year. 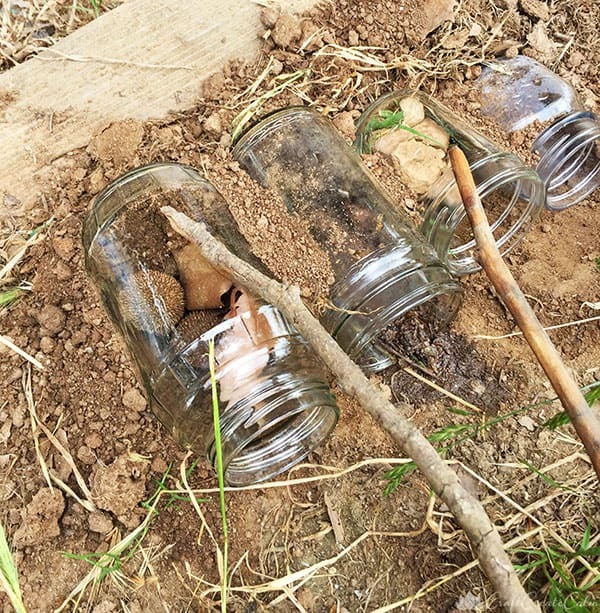 We also made Outdoor Xylophones which was super fun. They were such a hit, we have yet to remove them. I’ve even gotten in on the action with these babies. Some of you may be wondering why I would encourage this type of loud, dare I say annoying activity. Kids need to explore and play, even when it’s loud and annoying – especially if it’s loud and annoying. 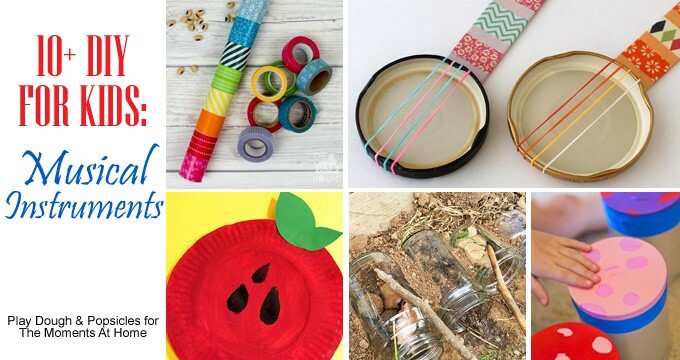 These DIY Musical Instruments are sure to add to an exploration mood and entertain your little ones for hours.